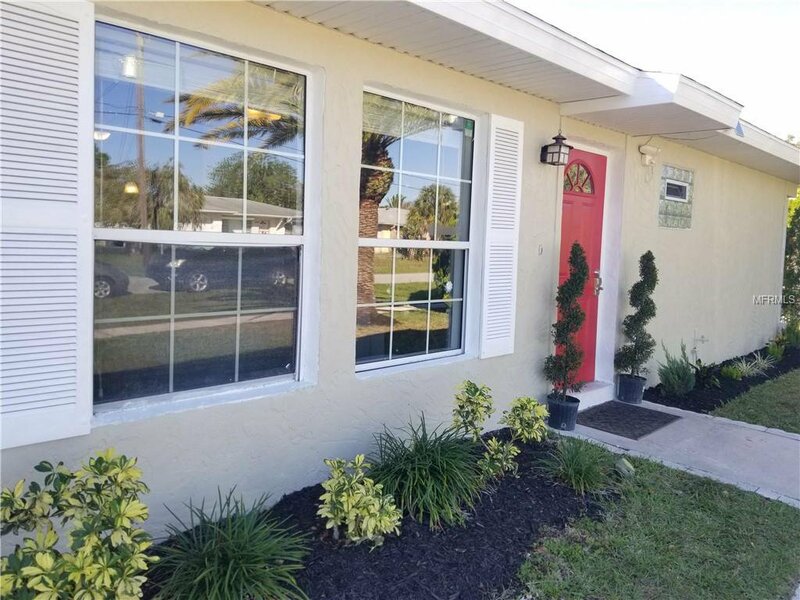 ***CLASS***ELEGANCE***COMFORT*** Beautiful and well maintained Single Family Home in great city of North Port! Featuring: CITY WATER, CITY SEWER, 2 bedroom/1bath plus bonus room and a storage room, one car garage, recently updated modern laminate floors, baseboards throughout, freshly updated bathroom, stainless steel appliances, spacious kitchen with plenty of counter top space, brand new water heater, screened and tiled lanai, great and open fenced backyard with ultimate privacy for family outdoor games and time! Conveniently located to all necessities of life! Come and see this handsome home with lots of appeal!!! Listing courtesy of MVP REALTY ASSOCIATES, LLC. Selling Office: GOOD CHOICE REALTY INC..